It's wedding week for Tabitha and Derek, and we couldn't be more excited for them! 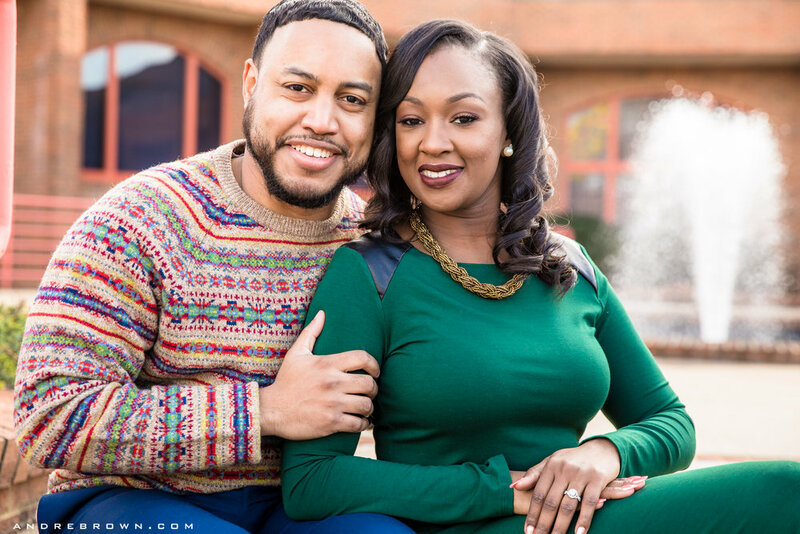 The bride and groom to be are both Atlanta natives and met in their childhood church. 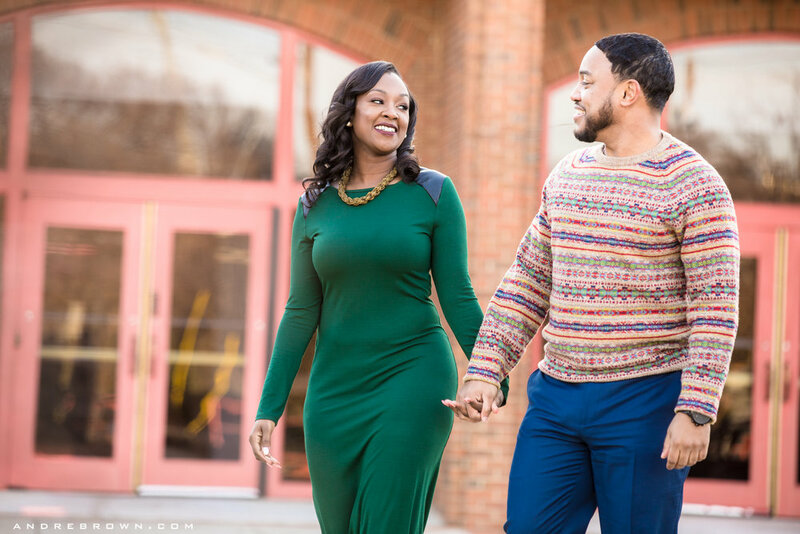 It was only right for them to take engagement photos at their church to commemorate where they first met! The wedding will take place at the Venetian Room, downtown Atlanta. 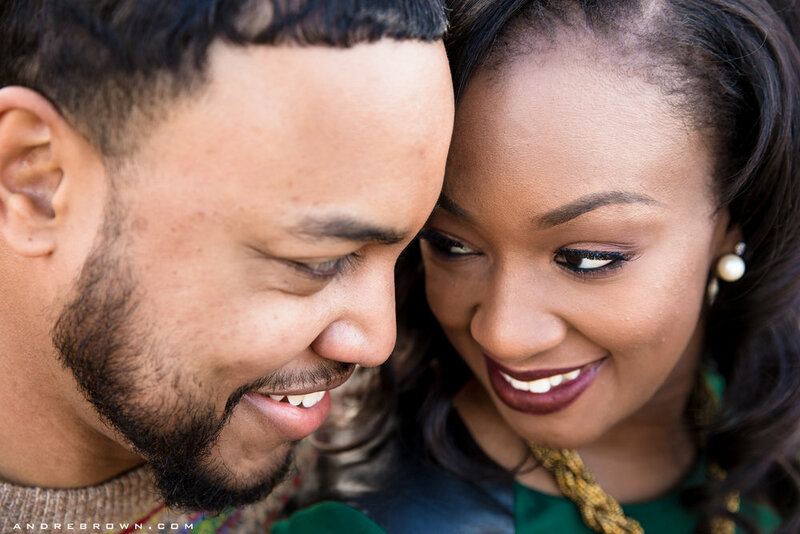 See some of their lovely engagement photos below by Andre Brown Photography .